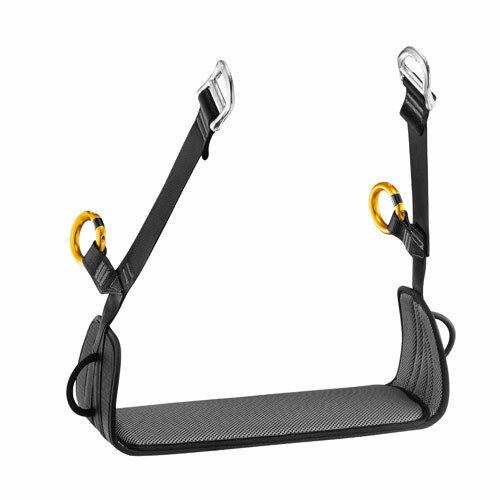 Seat for Volt harness series that provides more comfort during suspended work. It installs easily in the two side slots of the harness. Can it be used on all construction harnesses? No, this is only for use on the Petzl Volt series of harnesses.